Results: April 2017 SuperLotto 6/49 PCSO Lotto - Balita Boss! 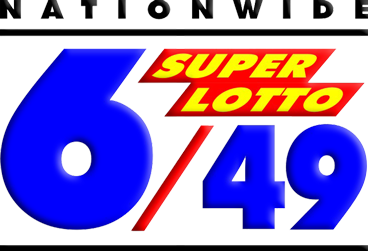 The Philippine Charity Sweepstakes Office (PCSO) has drawn the Superlotto 6/49 winning numbers for the month of April 2017. Maundy Thursday - No selling of lotto tickets or lotto draws. Easter Sunday - No selling of lotto tickets or lotto draws.